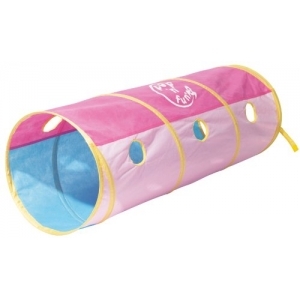 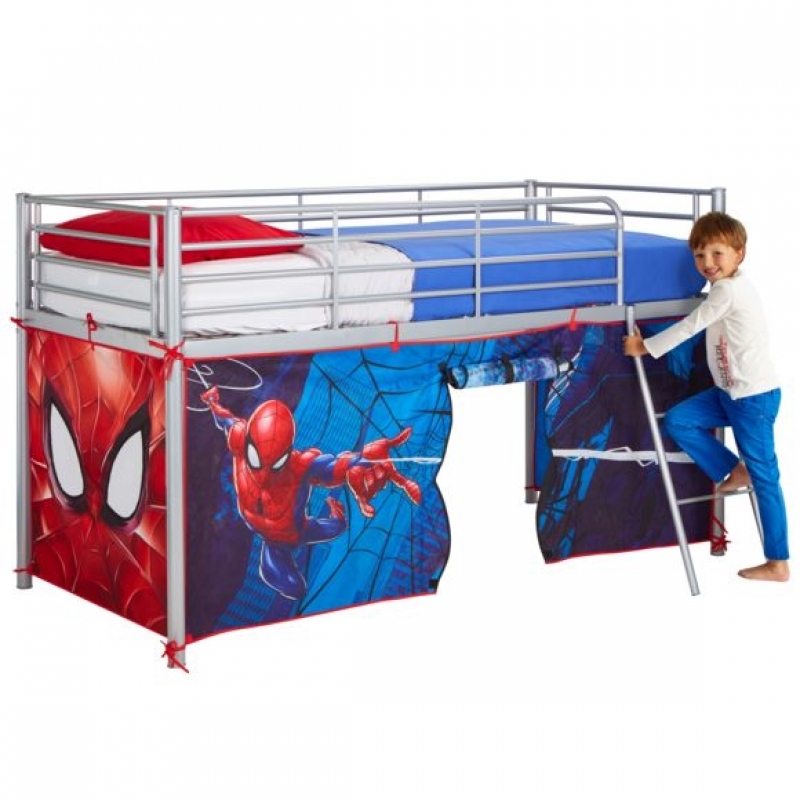 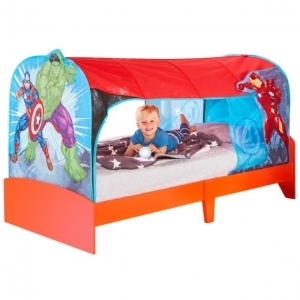 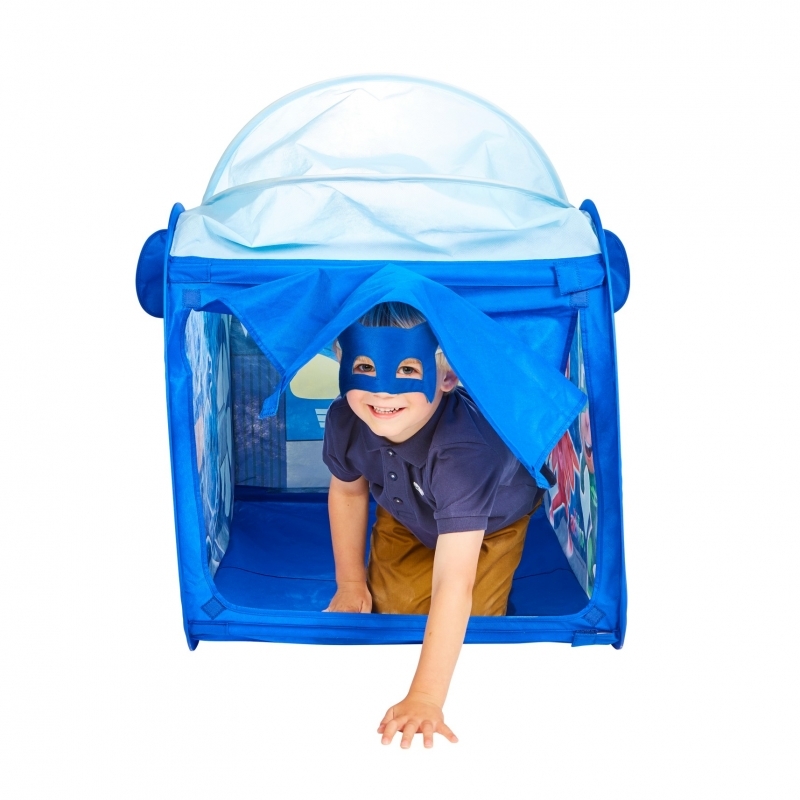 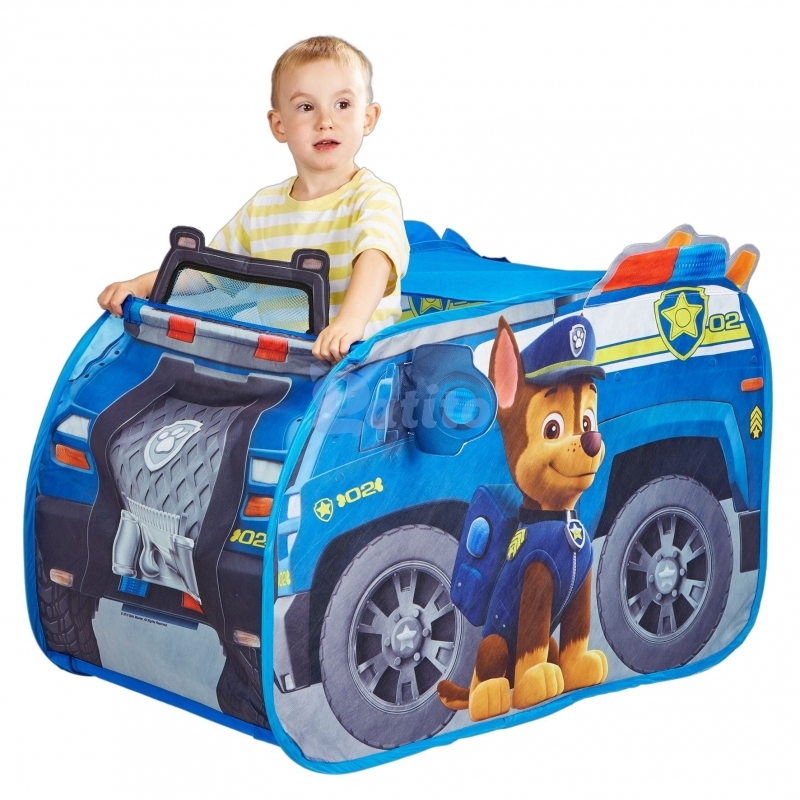 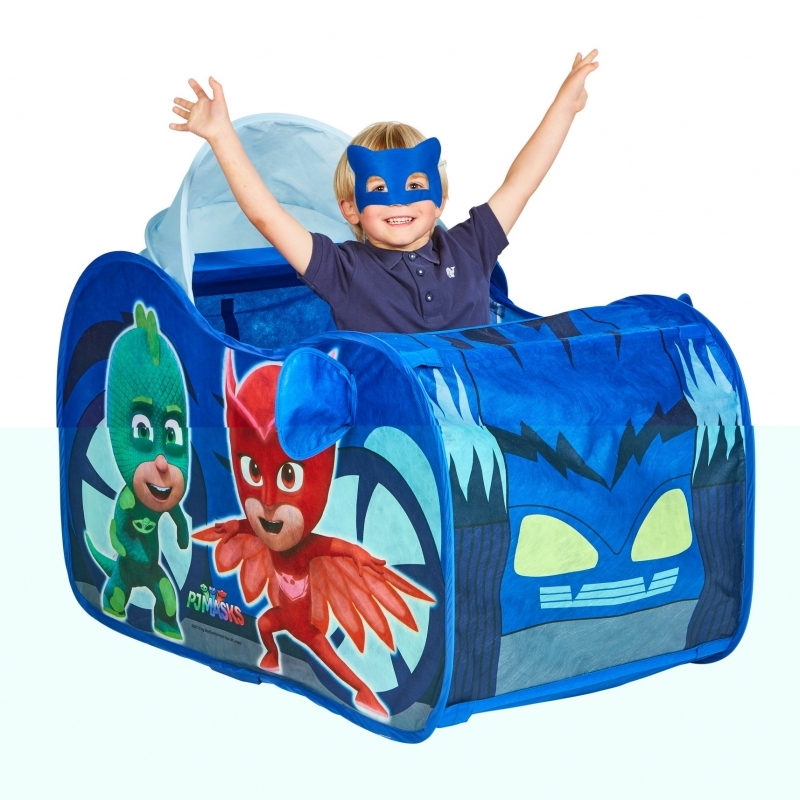 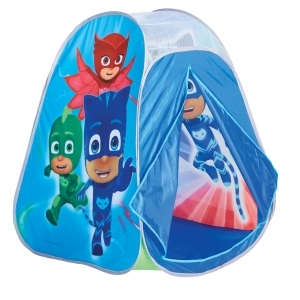 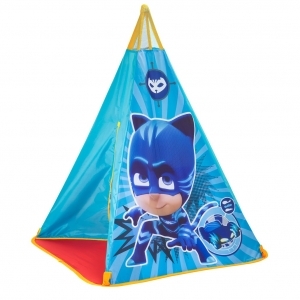 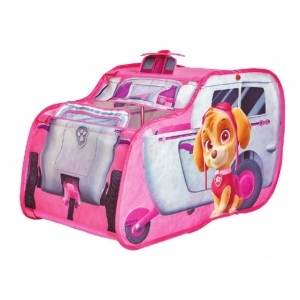 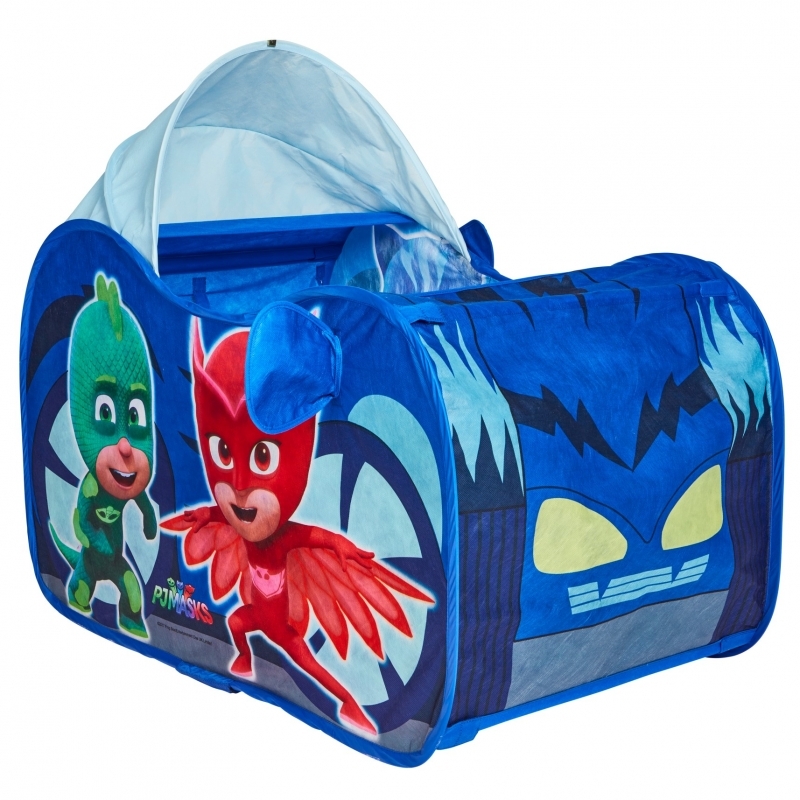 Pounce into action and join Cat Boy for a night of crime fighting adventures with the Cat Boy Cat Car play tent. 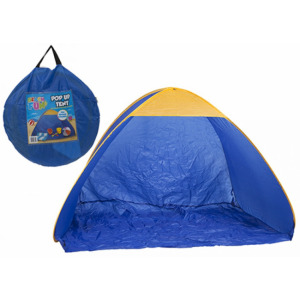 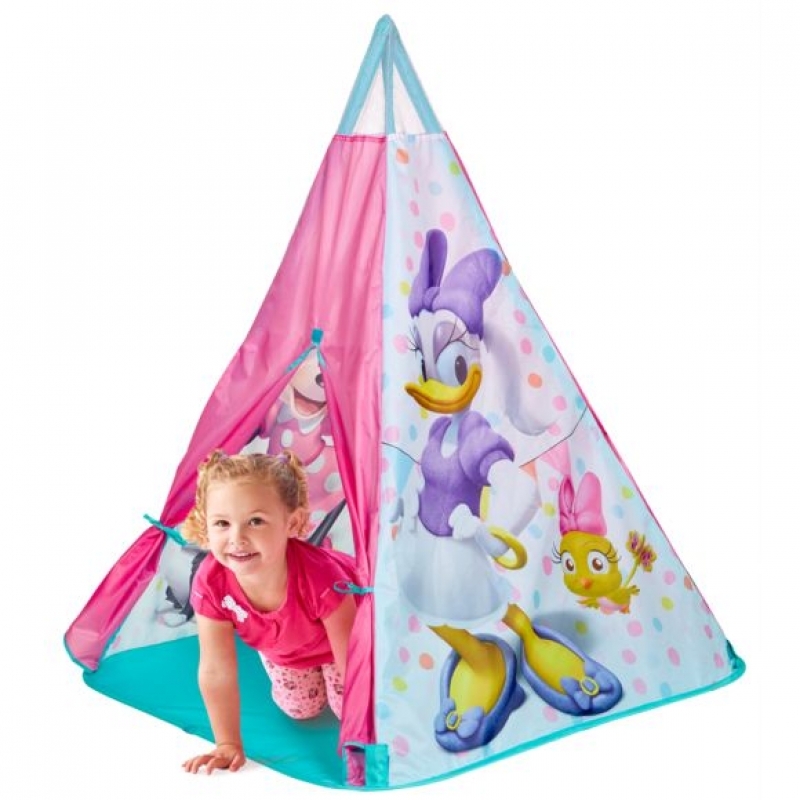 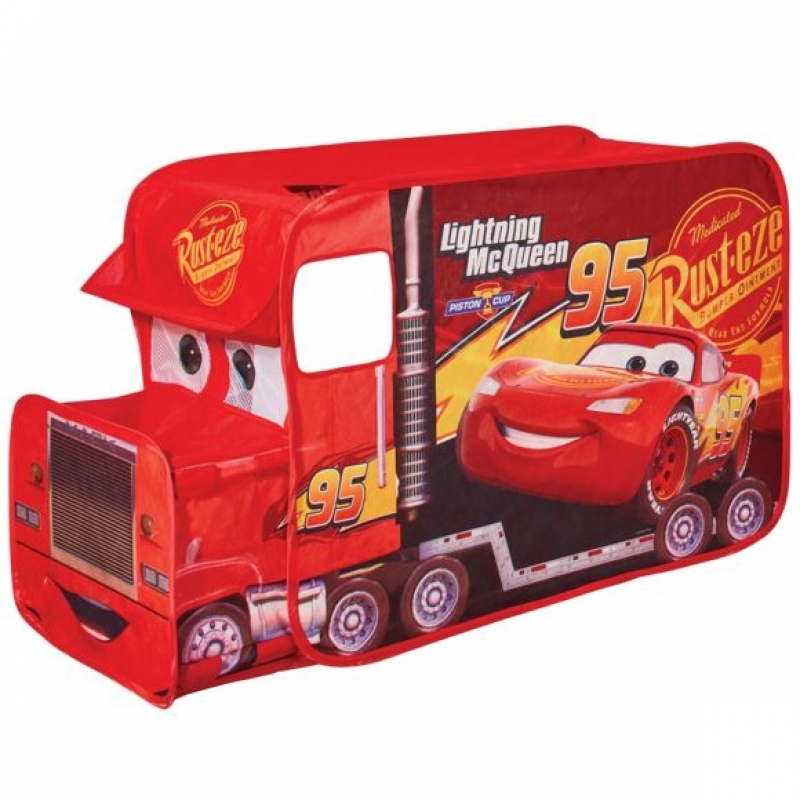 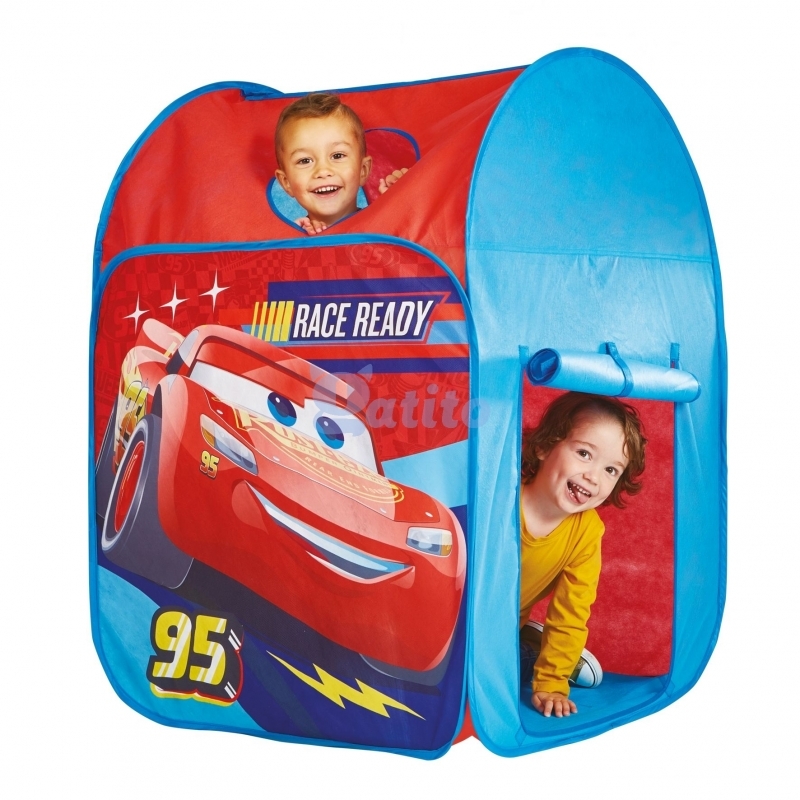 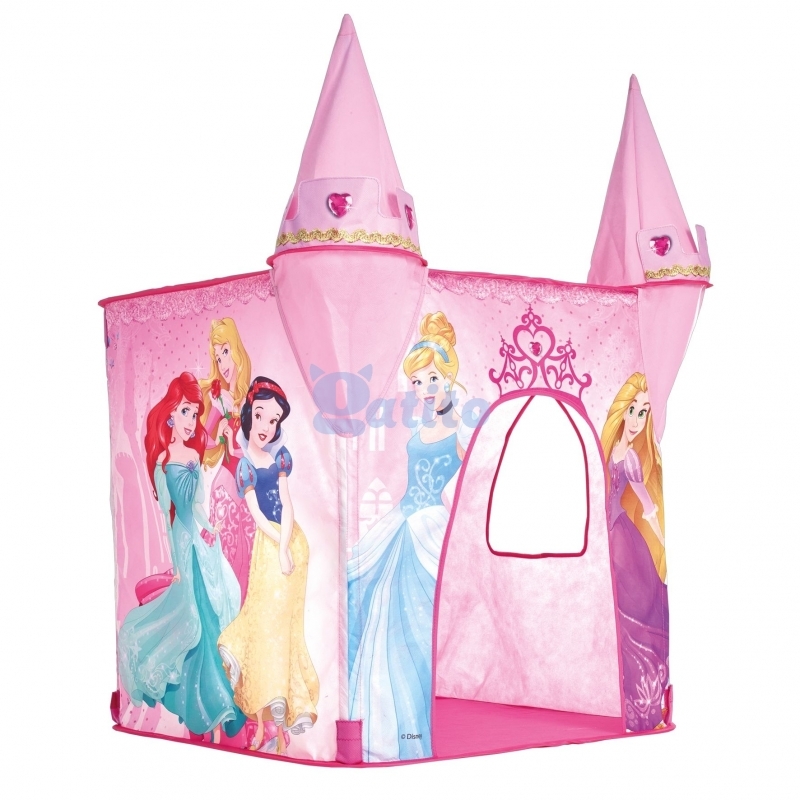 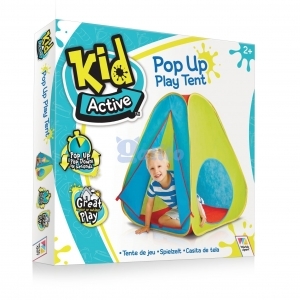 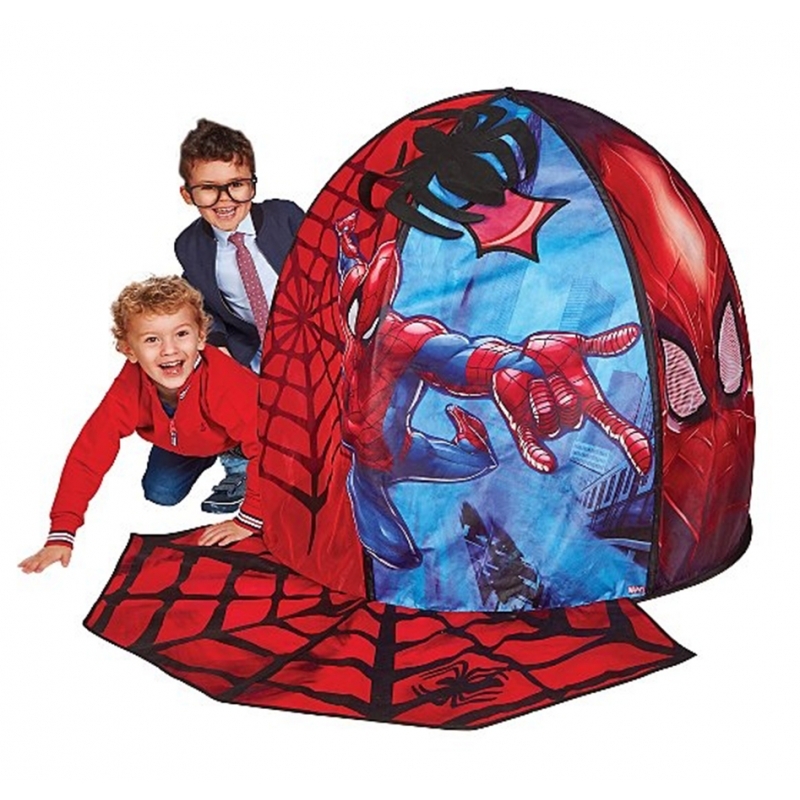 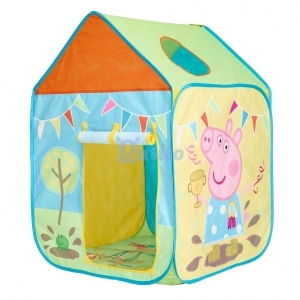 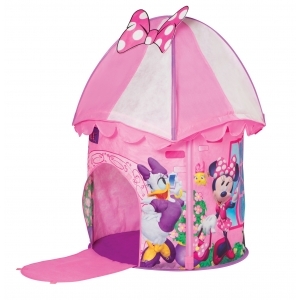 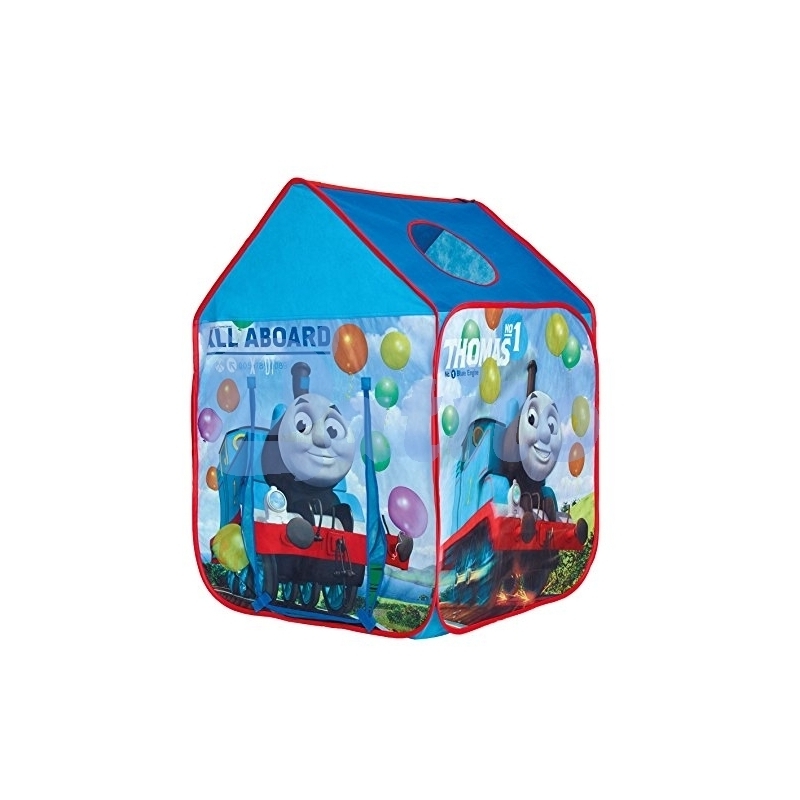 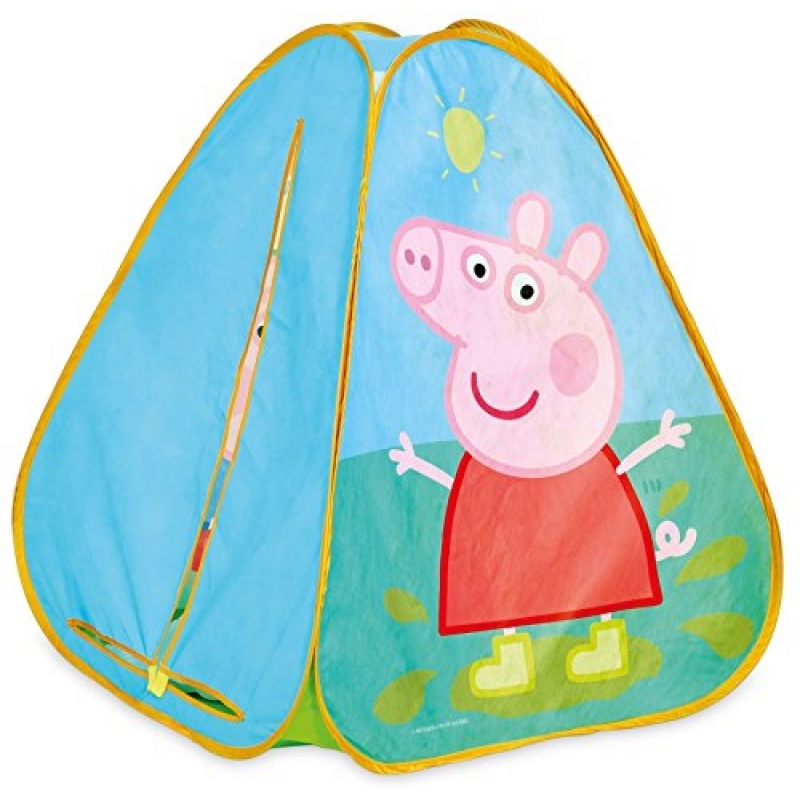 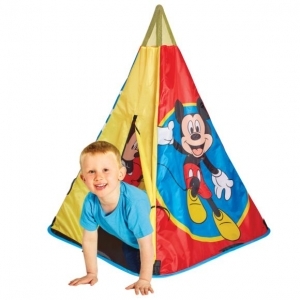 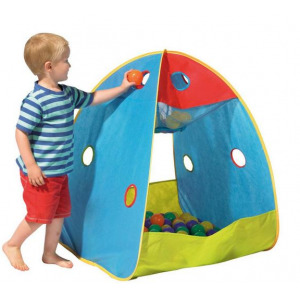 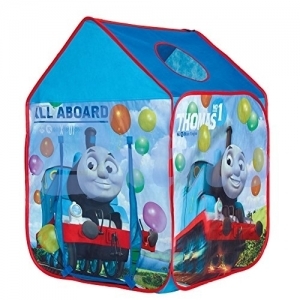 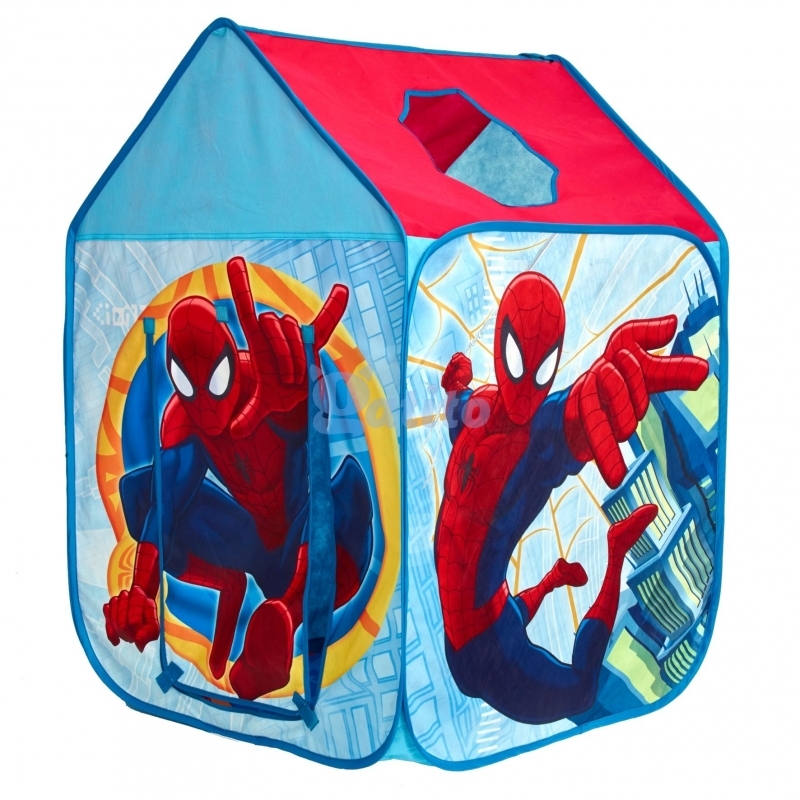 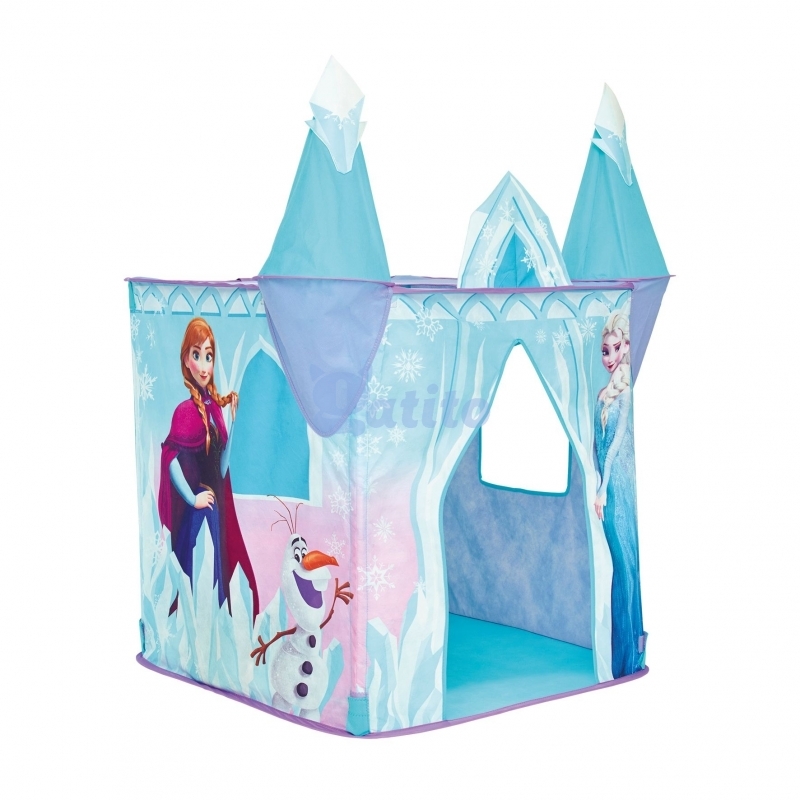 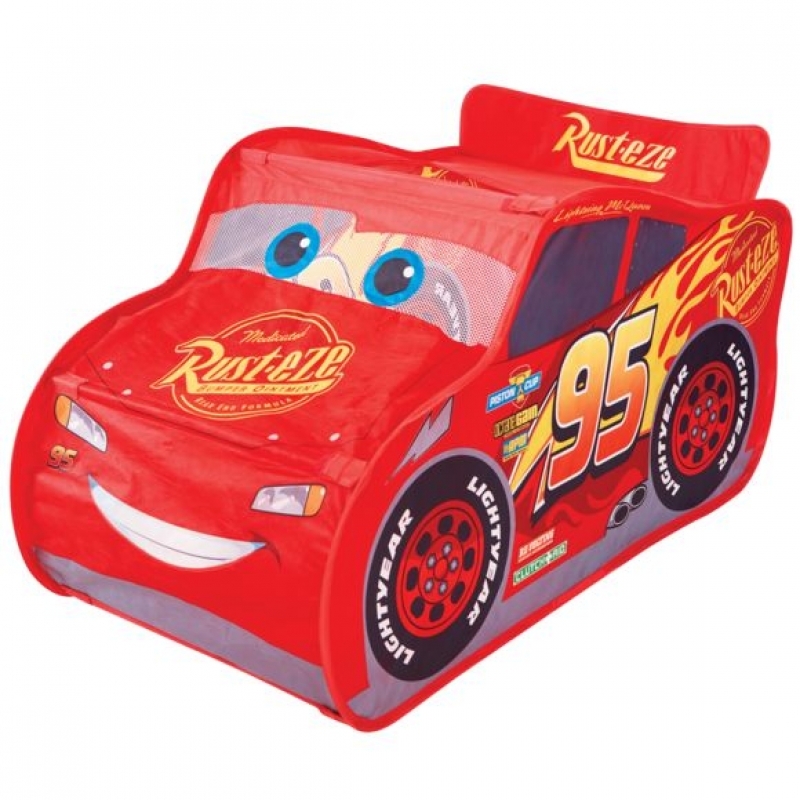 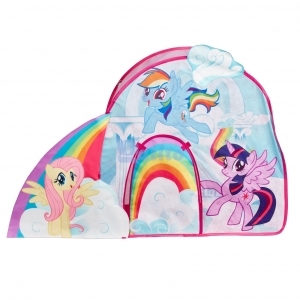 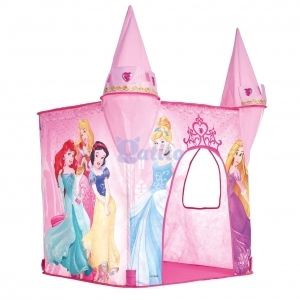 Ideal for playing inside or outdoors, this pop up play tent features a fold back canopy and entrance door . 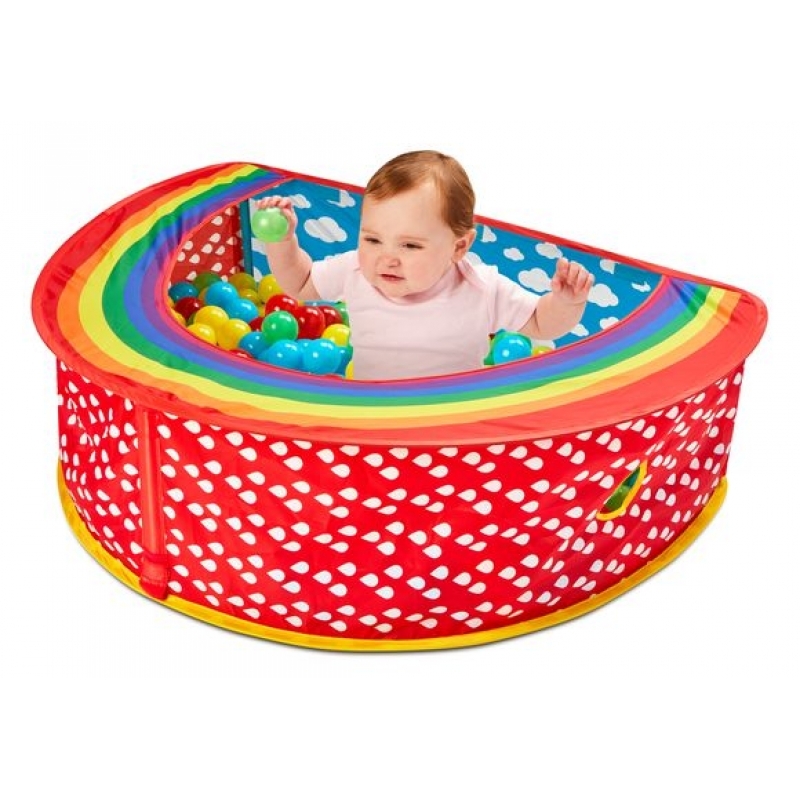 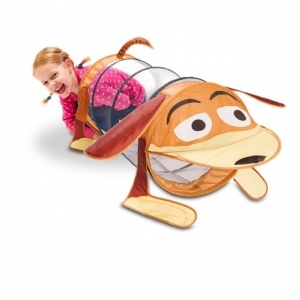 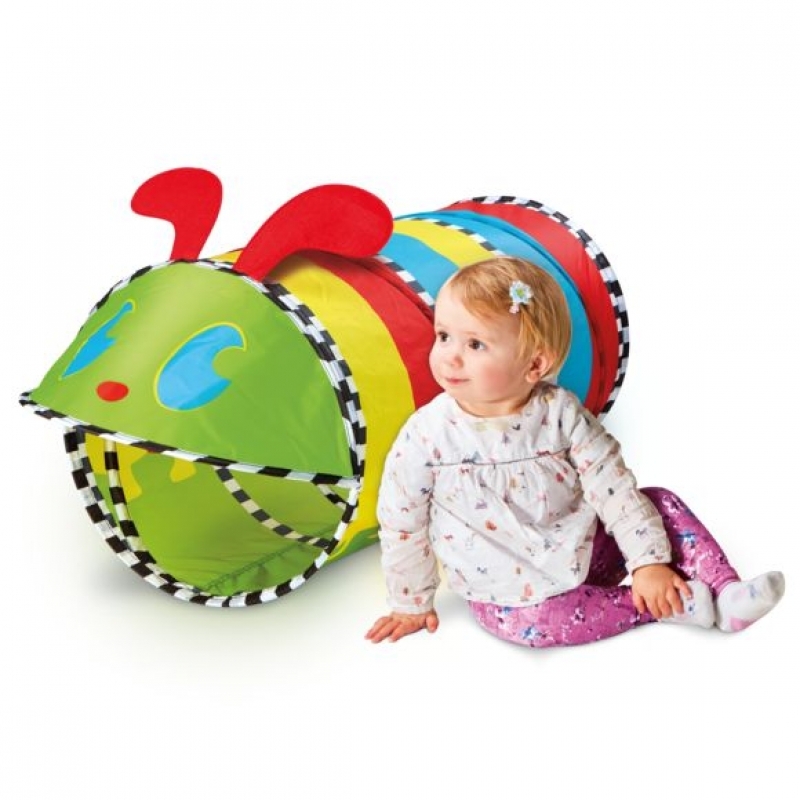 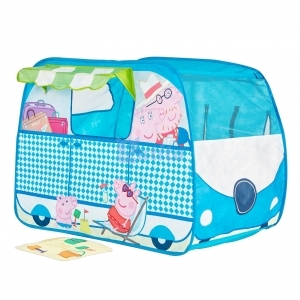 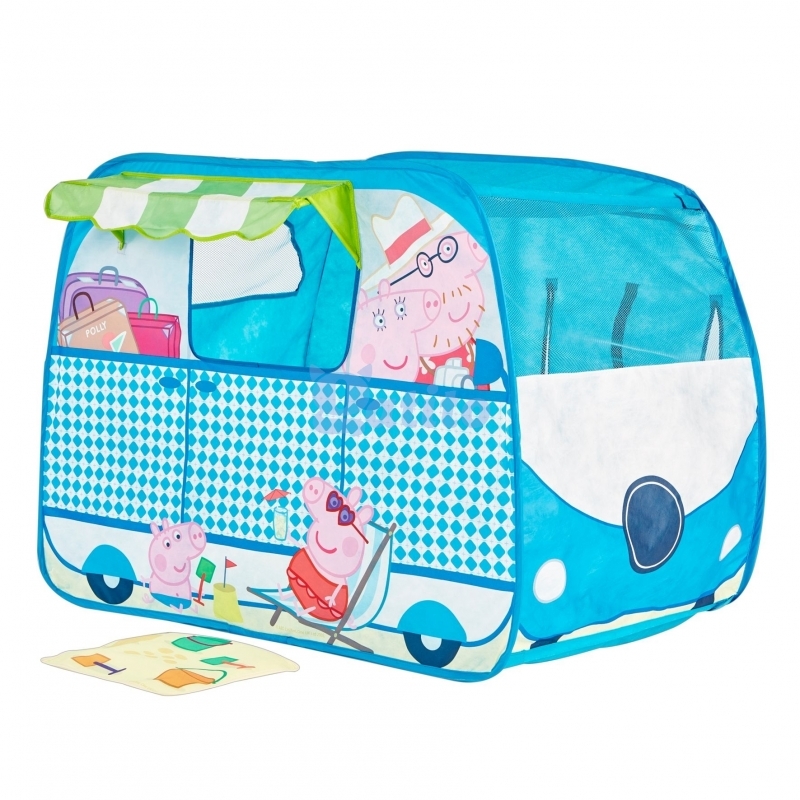 Plus, it’s quick and easy to pop up and simple to store away for fuss-free fun in a flash. 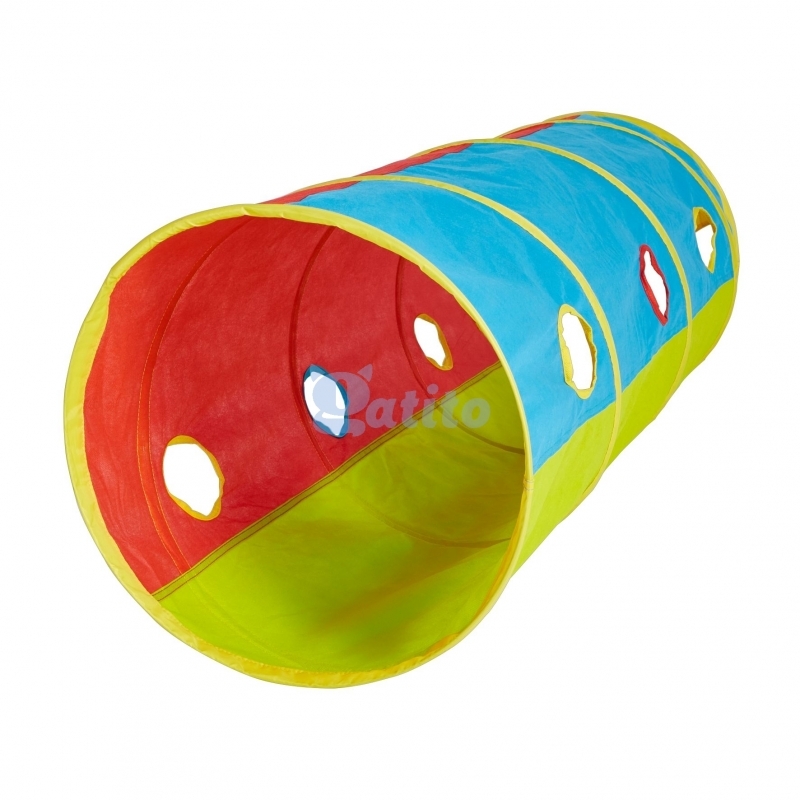 So whether they’re having fun in the house, or playing in the garden, fun with and Cat Boy, Owlette and Gekko are guaranteed.